Nambucca Nippers season is about to kick off and it’s expected to be one of the club’s best. Around 100 little participants enrolled last season and the club is getting ready to put on another ripper year for its juniors, with a calendar full of events. Nambucca Nippers Junior Activities Chairman, Keith Williams said Nambucca Nippers has grown in numbers every year for the past few years and we are expecting another beach full of juniors for this season. 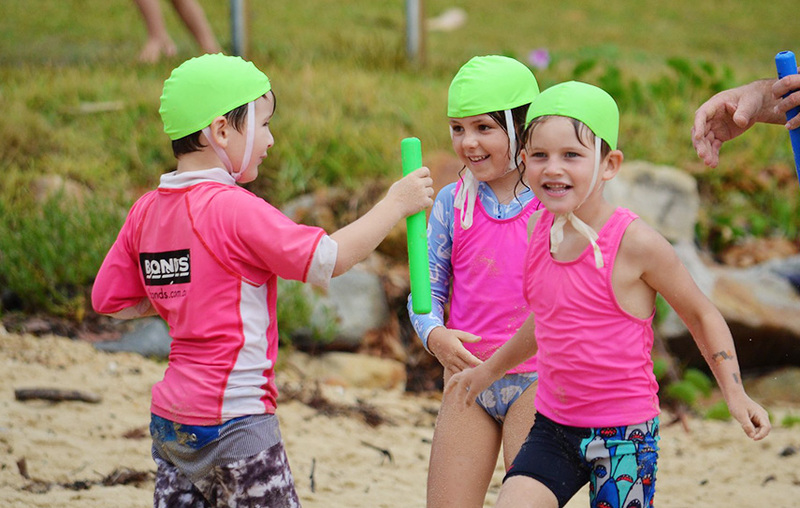 “Nippers in Nambucca Heads is proving really popular in the town, attracting nippers from other towns and areas. It’s a real credit to the volunteers and the Nambucca Heads Surf Lifesaving Club for organising behind the scenes, so the kids can learn about surf safety, compete in events and just have fun with their peers.” Mr. Williams said. Overwhelmed by the mammoth task of organising and coordinating, the Nambucca Nippers committee is asking for any parent or carer volunteers who would like to lend a hand during the season to come on down to Main Beach. Registration days will be held on Sunday 16 September 2018 & Sunday 23 September from 9am to 11am or participants and their family can register online. “The club is community-oriented, family-friendly environment where kids can learn how to compete in surf lifesaving events but really they learn skills that they can use in life. You never know skills learnt at Nambucca Nippers could help save a life one day,” he said. Nambucca Heads Surf Life Saving Club was founded in 1910 and has a proud and long tradition steeped in service to the community guarding over the beaches and keeping local and tourists as save as possible while they enjoy Nambucca’s idyllic beaches. Children from the age of 5 to 14 can participate every Sunday during the season, for activities which last about one hour and a half, older Nippers travel to other nearby towns to compete with other clubs. The Nippers are also introduced to surf safety, first aid and ‘slip slop slap’. The club puts on a barbecue for lunch making the whole day a fun family event and welcomes all to attend to support the club. For more information about the Namucca Nippers, visit their Facebook page.